Since the elections, it was clear that President Jair Bolsonaro’s first year in office would be defined by the challenge to balance the public accounts through an overhaul of the social security system. This complex matter is by far the most important item on the government’s agenda—and what may decide the fate of the administration come 2022—but didn’t receive much of the president’s attention so far. Although the bill reached Congress swiftly, the real battle has not started yet. Analysts and politicians have criticized the government’s negotiation skills and the self-inflicted crises that have overshadowed its priorities. As a result of delays and a sense of inactivity, economic expectations are deteriorating and people are starting to question whether the government will be strong enough to approve not only the pension reform, but further overhauls. 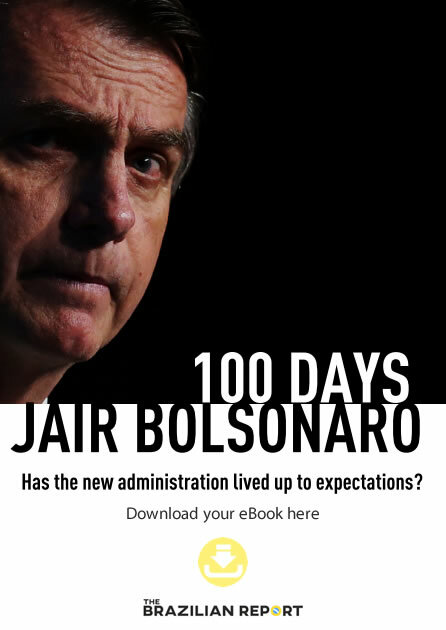 To answer these and other questions, The Brazilian Report reached out to some of the most respected Brazilian experts in politics, economy, and society. 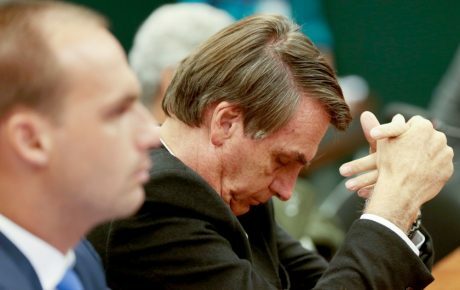 Through diverse opinions, we try to understand the present and warn about trends that may define the future of the Jair Bolsonaro administration. The mother of all reforms? 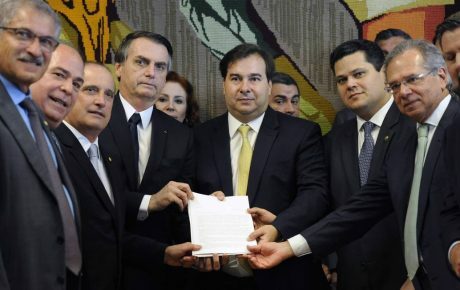 On February 20, Mr. Bolsonaro delivered the pension reform bill himself in Congress. What started with signs of commitment ended up exposing the government’s fragility in terms of dialogue and priorities. While the fight rages on, the president has sent his economic team to the battlefield and diverts attention on Twitter. 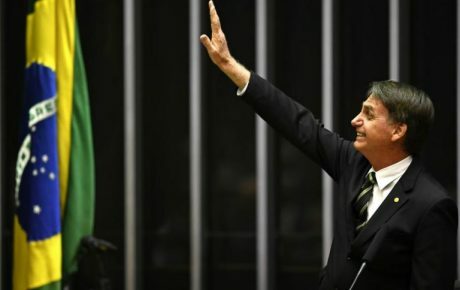 His apparent lack of commitment generated a growing wave of dissatisfaction among lawmakers, which resulted in clashes with House Speaker Rodrigo Maia, and a consequent slowdown of the bill’s process. 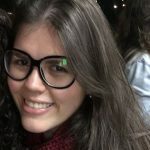 “[Jair Bolsonaro] does not have a majority, he does not do political negotiations, he is not convinced about [the pension reform], and neither does his own base. It’s a surreal situation and my guess is Congress may take the lead, considering how important the pension reform is to the country”. Marcio Holland, a Postdoc researcher in Economics at the University of California, Berkeley, and a professor at Fundação Getulio Vargas School of Economics. “Initially there’s a lack of know-how to deal with Congress, which is totally normal for a first term. We forgot about it as it has been a long time since we’ve had someone in office who wasn’t a major decision-maker before. But it has to be fixed soon and meeting with party leaders is a sign of progress towards negotiation. The point is that the government’s will to approve the reform has to be bigger than the opposition’s desire to destroy it. Congressmen have to see the spark in the president’s eyes. 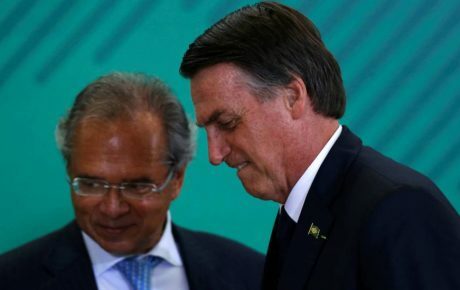 He may not be expressing that the bill is his first, second and third priority as his allies wish he would.” Thiago de Aragão, political analyst and partner at Arko Advice, a consultancy firm. “The chance of not approving the bill is remote because Congress is seen by society as the main group responsible for its approval—even in light of the government’s actions. They will be blamed if the country goes into chaos. So they will approve a reform, but Congress’ reform. And it will be much lighter and less effective than that of Mr. Guedes’.” Leandro Gabiati, political scientist and director at Dominium consultancy. The economic team has been floating plans to make Brazil a pro-business country, including proposals such as a tax reform. The idea is to open the country commercially while easing bureaucracy, simplifying and lowering taxes to make local companies more competitive. However, given the terrible fiscal scenario, it is unlikely the government will give up on revenue without slashing spending—most of all, if it is not strong enough to do it. Pressured by Congress, the government presented a reform of military pensions. However, as the Armed Forces is one of the president’s support bases, he softened the blow by submitting a new career plan alongside the reform, including a number of perks for the military. The result? A mere BRL 10 billion in savings over ten years. “The pension reform game is harmed by the unambitious project regarding the military. It gives a powerful point for civil servants to find ways to minimize the content of the initial project. The narrative that says that the pension reform is fighting privileges and not only a fiscal issue is weakened by the military bill.” Rafael Cortez, partner and political scientist at Tendências consultancy. With GDP growth projections for 2019 being slashed progressively, there’s more pressure on the government to approve the pension reform bill—seen as the only solution to balance public accounts, allowing investments and reaffirming the trust of financial actors. However, the longer it takes to pass the bill in Congress, the more doomed the year looks. “Approving pension reform is not enough for the short term, because Brazil’s fiscal issue is way more serious. The effects on economic growth will show up gradually. But our aging process is so fast that we’ll need another reform in a matter of 5 to 8 years. It is not a matter of approving the bill and then living in a world of growth, prosperity and balanced public accounts. The reform won’t create this situation for Brazil over the coming years, but it will make things better, mostly for state administrations.” Marcio Holland, Ph.D. in Economics, professor at Fundação Getúlio Vargas.